Wild Rose Education is an innovative environmental education business providing place-based learner-centered educator workshops, youth leadership opportunities, and environmental education consulting. Clients include the public, private, and non-profit sectors. 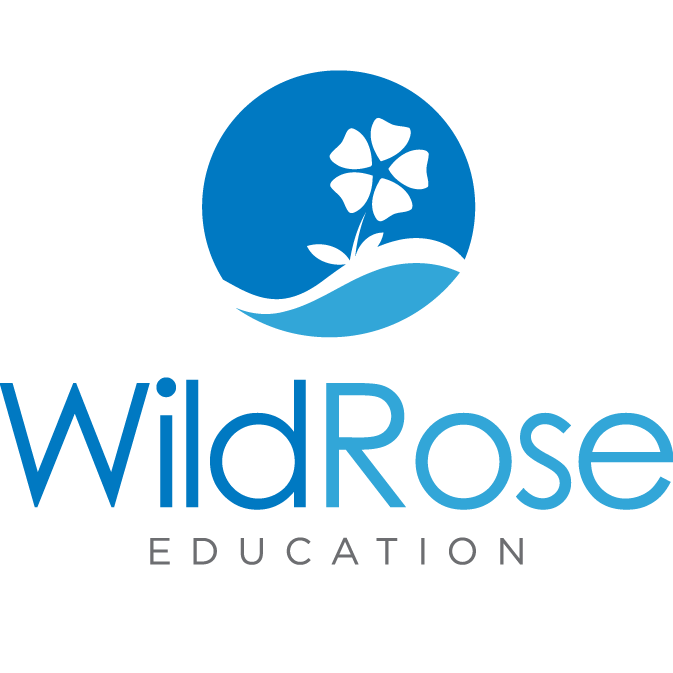 Wild Rose Education is lean and nimble, effective, sole proprietor, woman-owned, small business. Sarah R. Johnson, founder, has a Master of Arts in Education: Natural Science and Environmental Education from Hamline University, and a Bachelor of Science in Biology from Missouri State University. Her graduate research involved case studies of science teacher professional development programs at biological field stations across the country. Sarah's background includes watershed education, outreach, facilitation, environmental education, wilderness trip leading, interpretation and event planning. Listen to this 2019 Talaterra Podcast to hear Sarah describe her passion and purpose behind her work. Land Ethic Leader, Leave No Trace Master Educator, Climate Reality Leader, and Wilderness First Responder. Sarah is also a lifetime member of the Girl Scouts where she earned her Gold Award in 2000. Sarah works to advance place-based environmental education and interpretation through authentic learning experiences connecting people to the landscape fostering personal land and water ethics. Sarah is committed to continual professional learning and utilizing innovative teaching techniques and best practices throughout her work. She, a leader in the field of EE, builds inclusive networks of colleagues committed to excellence. Sarah is based in Carbondale, Colorado in the Crystal River Watershed where she enjoys playing outside during all seasons, gardening, and making music.